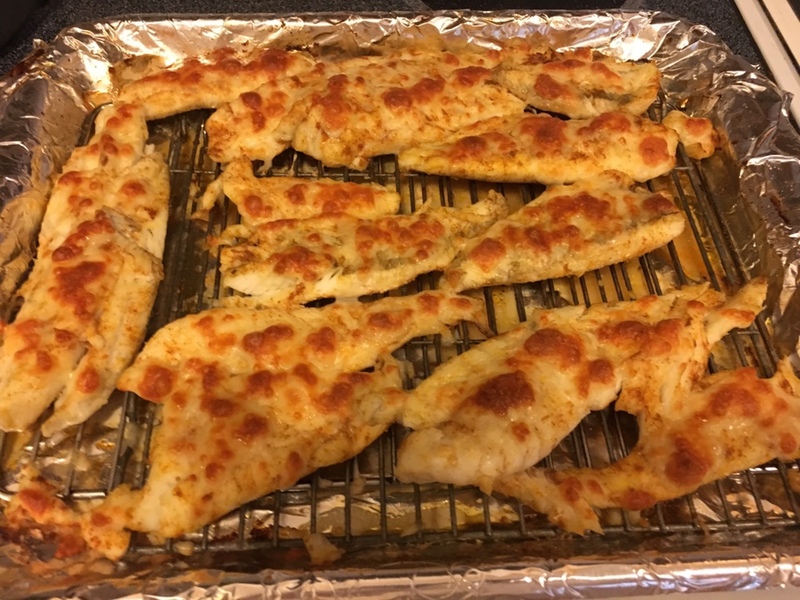 BigBendFishing.Net • View topic - Parmesan crusted fish.
. Preheated oven to 350. Took filets and coated with olive oil. 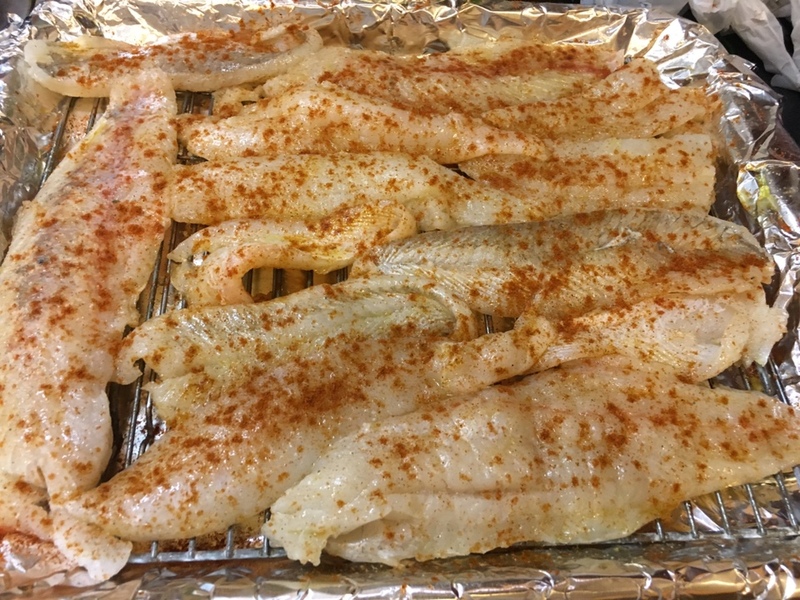 Sprinkled with seasonall(or seasoning of choice) garlic salt and generous amount of paprika. Baked for 20 minutes. Then pulled out of oven, flipped fillets over and drained the catch pan. Then put on parmesan flakes(from Publix) and returned to oven to broil for 5minutes. . Yummy.